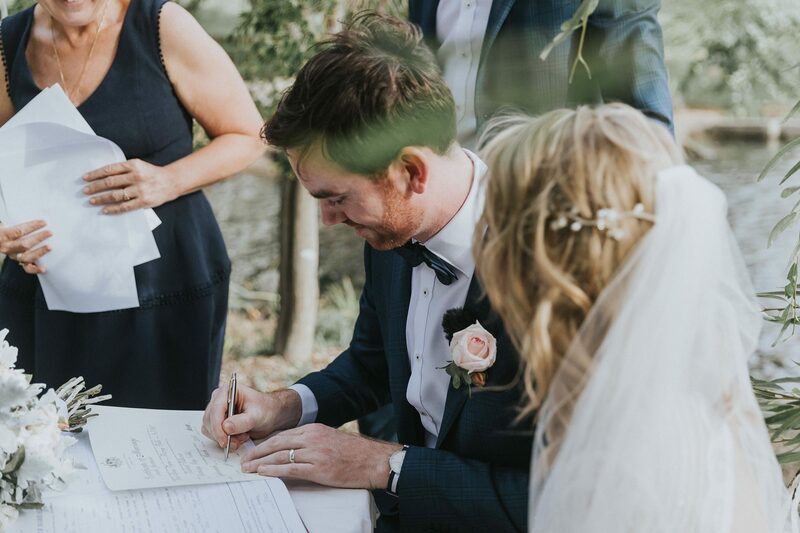 Beth & Michael exchanged their wedding vows with their nearest friends and family, with the gorgeous surrounds of Mali Brae Farm providing the most perfect backdrop. 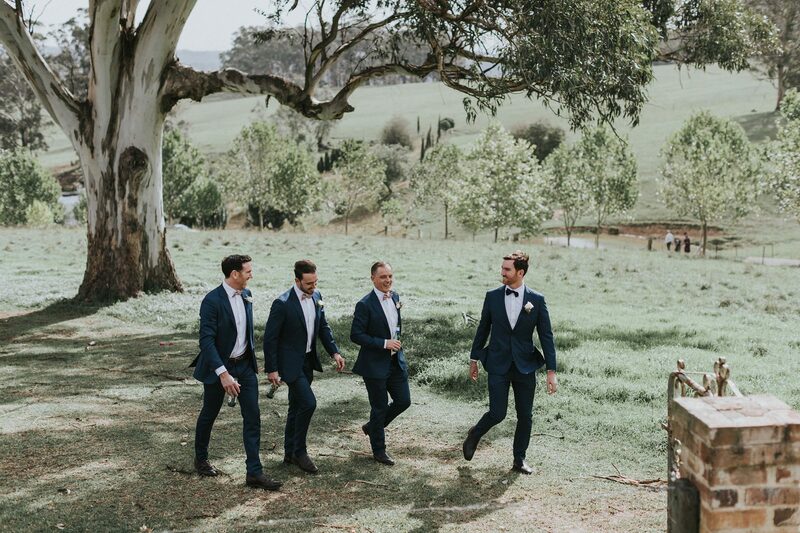 This Mali Brae Farm wedding had it all. 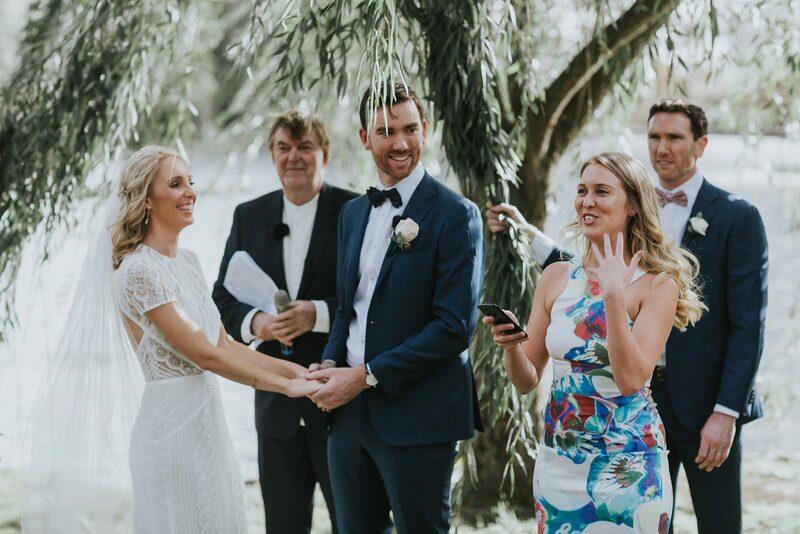 Sun drenched paddocks during golden hour, grandparents ripping up the dance floor, and even a red-bellied black snake that gave the bridesmaids a terrible fright as they stepped out of the car at the ceremony! Yep, it’s true. 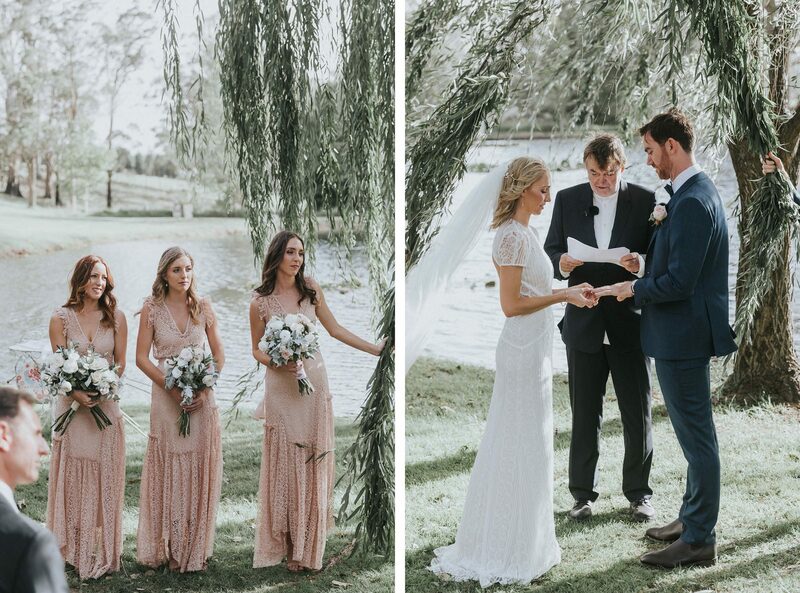 Thankfully, the snake quickly slithered away in response to their shrieks, which in turn gave the signal to the guests waiting below by the lake that the bride had arrived! 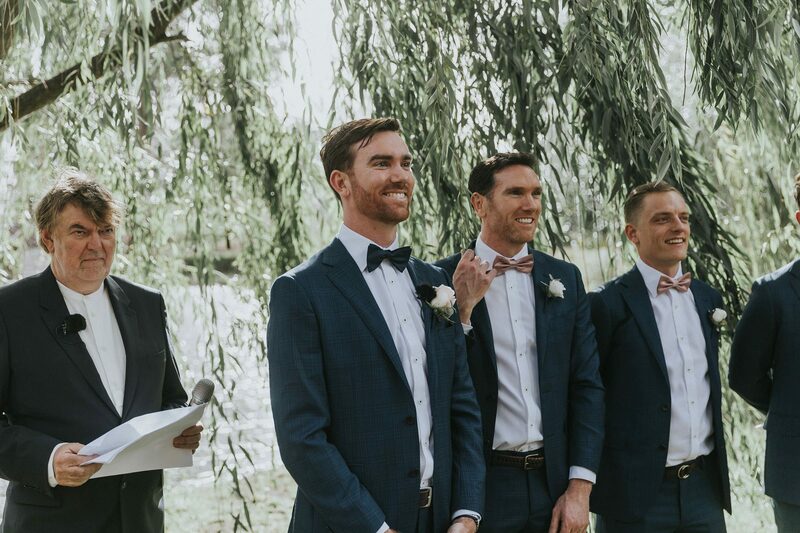 It was perfect, really. 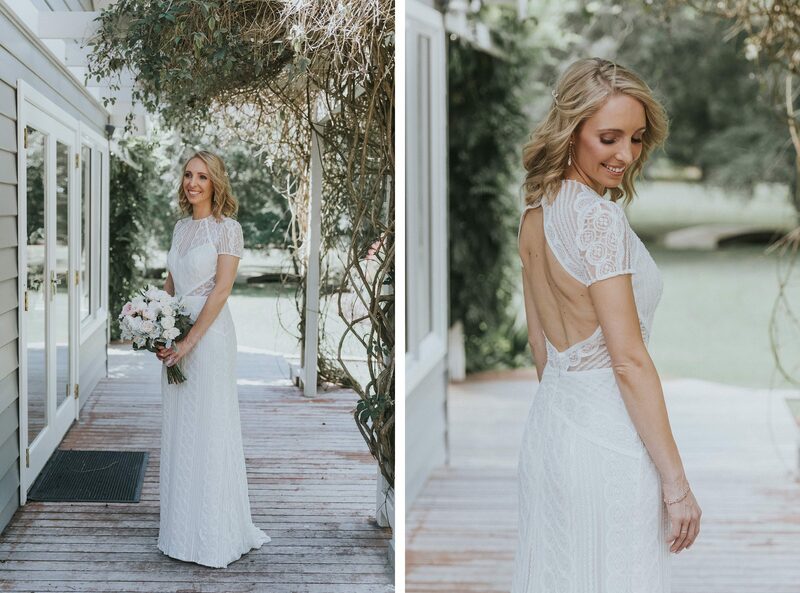 Beth & Michael didn’t let a silly snake sighting frighten them off venturing deeper on the property for some gorgeous portraits after their ceremony. 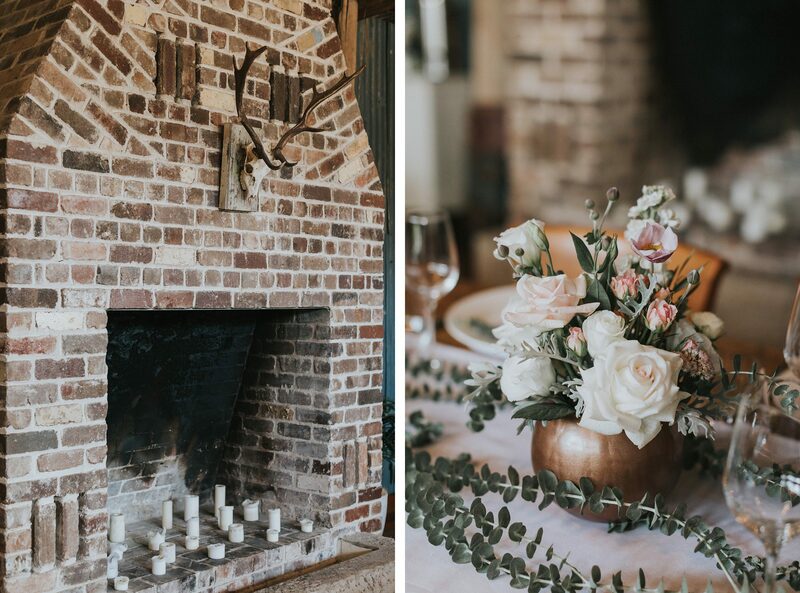 They embraced every opportunity for their Mali Brae Farm wedding without any hesitation and together we explored some of the venue’s most gorgeous look outs and vantages. 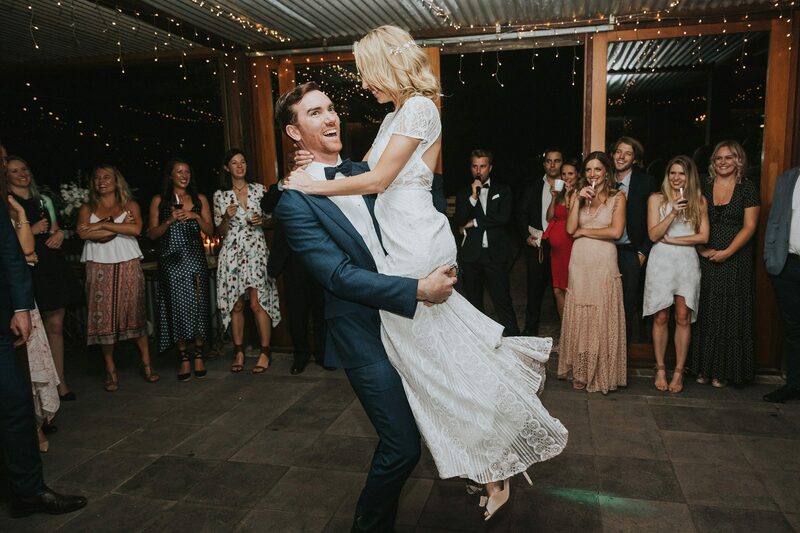 Having a truly loved-up and relaxed couple made this part of the day so incredibly fun! 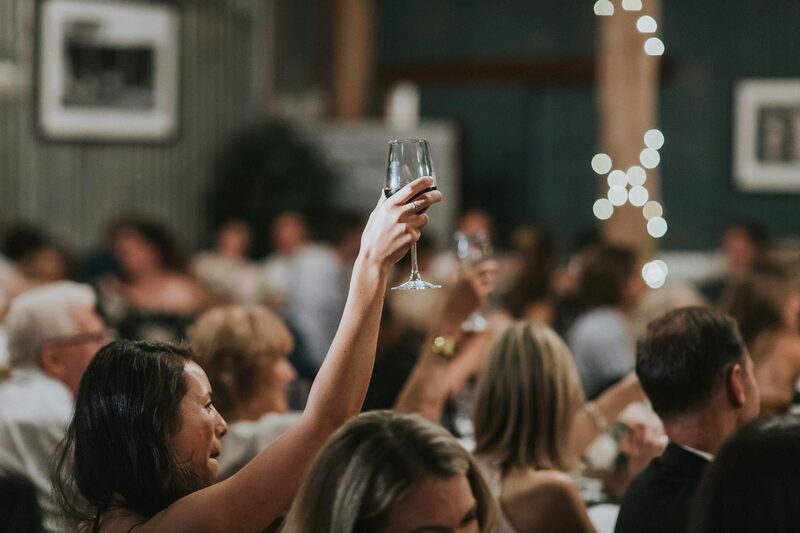 I would love to get out there and do it all again, so if you’re considering Mali Brae Farm as your wedding venue, reach out and let’s make some magic happen!